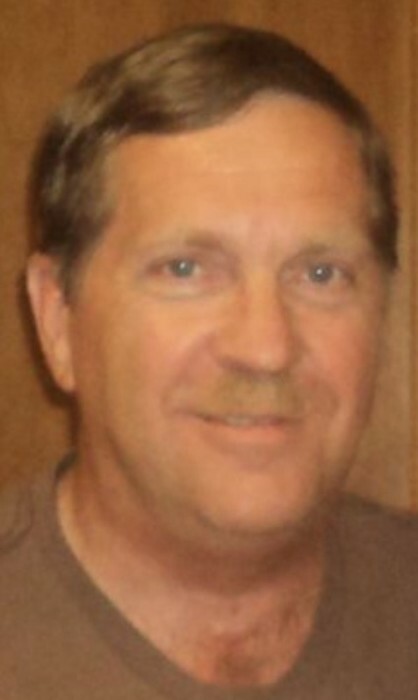 Obituary for Ted E. DRONEBURG | Andrew K. Coffman Funeral Home, Inc.
Mr. Ted Eugene Droneburg, 56, of Falling Waters, WV, died Thursday morning, July 19, 2018, at Meritus Medical Center, Hagerstown. He was the loving husband of Donna Jean Gladhill Droneburg, whom he married on April 14, 2012. Born July 31, 1961, in Frederick, he was a son of the late Clyde Hanson and Elsie Elizabeth Routzahn Droneburg. He graduated from Walkersville High School in 1979; and attended classes with the University of Maryland to become a Master Electrician. Mr. Droneburg worked in the electrical field his entire career. In addition to working for himself and with electrical contractors in the area, he taught aspiring young electricians at Frederick County (MD) Public Schools Career and Technology Center. More recently, Ted became certified to offer OSHA training enabling him to work with area businesses. In the 1990’s, Ted served as president of the Sharpsburg Area Little League. Surviving, besides his wife, are his children, Brant E. Droneburg and companion Amber of Boonsboro, Megan R. Droneburg and companion Alex of Bedford, TX, and Andrew J. and Allison E. Droneburg, both of Waynesboro, PA; his step-children, Holly N. Compton and companion Mike of Frederick, and Sarah E. Compton of Brentwood TN; four grandchildren, Genesis and Ellie Droneburg, Kiernan Vann, and Tyler Marcus; as well as siblings, Bruce Droneburg and companion Sue of Gettysburg, PA, Michael Droneburg of Keymar, and Gloria “Jeannie” Droneburg of Statesville NC; mother-in-law, Gloria J. Gladhill of Woodsboro; and several aunts, uncles, nieces, nephews and cousins. In addition to his parents, Ted was preceded in death by his father-in-law, Donald L. Gladhill. The Andrew K. Coffman Funeral Home, Hagerstown, is handling the arrangements. While there will not be visiting at the funeral home, a graveside service will be at Mount Olivet Cemetery, Frederick, on Saturday, July 28, at 9:30 AM, with Rev. Sean J. DeLawder, Sr. officiating. Those attending should gather just inside the main gate at the Key Chapel for a procession to the gravesite just prior to services beginning. In lieu of flowers, memorial contributions may be made to his wife, Donna Droneburg, 515 Brandenburg Drive, Falling Waters, WV 25419, to help defray medical expenses.